A sifting box is a great way to kill two birds with one stone, store your materials in a hardwood box while sifting and collecting its pollen. 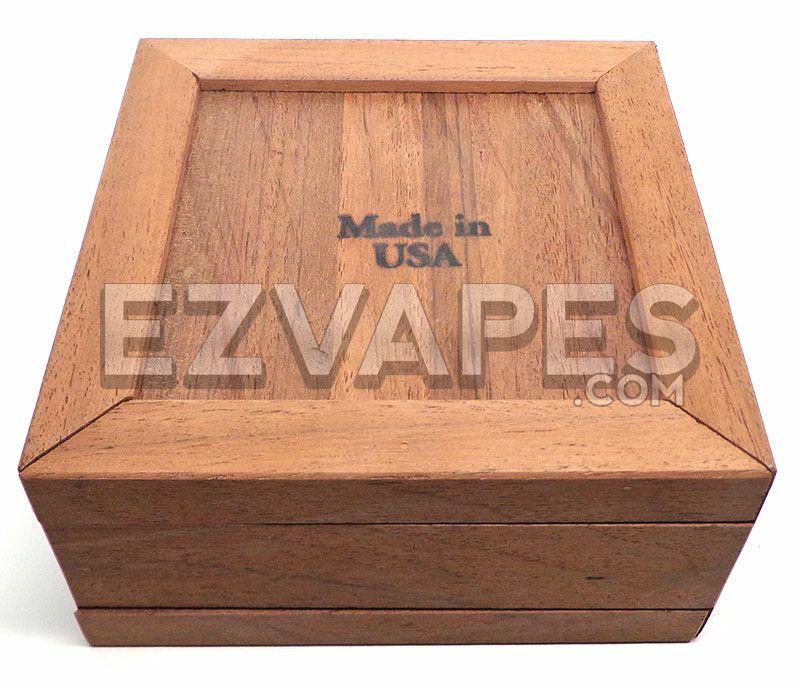 This handcrafted pollen box is built from a strong and durable exotic hardwood that lends quality to its beauty. The body is crafted from an ash wood while the lid is cut from dark mahogany making an excellent contrast. You don't have to worry about anything falling out of place with strong magnets located at the lid and collection tray holding everything together. The medium size sifting box is 6 inches long 6 inches wide and 3 inches tall making it perfect for small or semi large amounts. Need a different size? These sifting boxes come in smaller and larger sizes. - 1 x Northwest Exotic Hardwood Sifting Box 6" x 6"